Kathleen and her teammates cheer on the horn frogs during the 2018 National Championship. 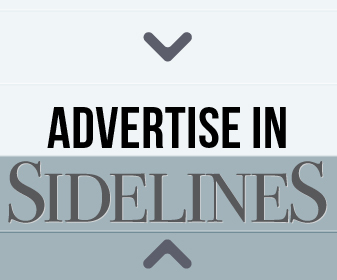 Kathleen Harrigan’s goal was to ride in college, but she didn’t receive an offer from a team. 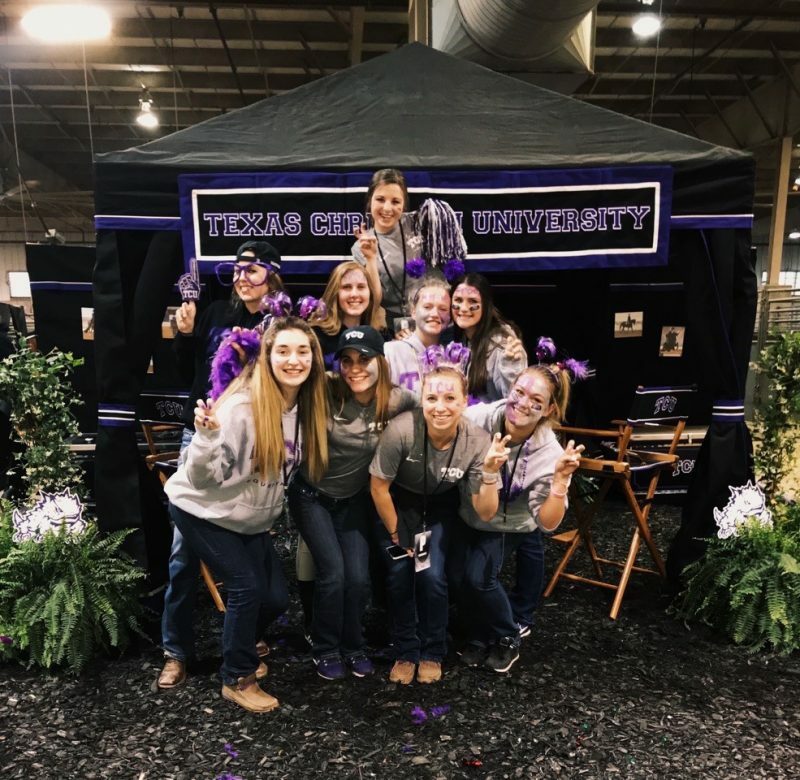 Her academic accolades took her to Texas Christian University, and because of her hard work and dedication to achieving her goals, she ended up at TCU’s equestrian team tryouts. These tryouts would change the course of her collegiate career and grant her the opportunity to pursue her dream of being a student athlete. She joined TCU’s roster as a walk-on. When did you decide to pursue being on an equestrian team? I decided to pursue an equestrian team when I saw older girls in my barn start to go to college. I was able to hear about their experiences being a part of NCAA, and that inspired me to look into riding in college. It quickly became a goal of mine to be on a team. 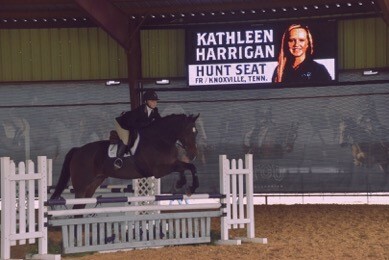 Kathleen riding over fences for the TCU equestrian team during her first season as a horned frog. What did you do during the recruiting process before walk-on tryouts? 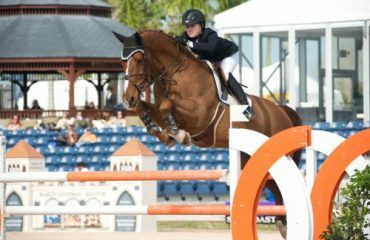 As a junior, I was mainly competing in equitation classes, such as the USEF Medal, Maclay, and Washington hunter and jumper phases. 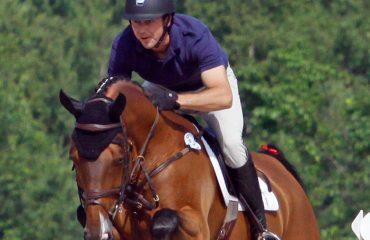 I was able to compete in both the USEF Medal Finals and Maclay Finals. After I graduated high school, I took a gap year and worked for some amazing people throughout the circuit. My working student experience made me a stronger rider. During that time, I competed and sent in videos and results to all the equestrian coaches. I made sure to contact them regularly, so they remembered who I was. How did you decide TCU was the right school for you? From the moment I stepped on campus during my junior year of high school, I knew I wanted to come here. It was always my top choice, regardless of the equestrian team. I loved the campus and felt like the school suited me academically. Describe the TCU tryout process. The first day of my freshman year, I met with the coaches, filled out a lot of paperwork and signed up for tryouts. I figured out what days worked with my class schedule to go to the barn and ride. The day of my tryout, the coaches watched me ride and I was evaluated over fences and on the flat. After the riding portion of the tryout, I was invited to participate in a week of team activities. This included practice, workouts and basically anything the current equestrian athletes were doing. At the end of the week, they offered me a spot, and here I am! 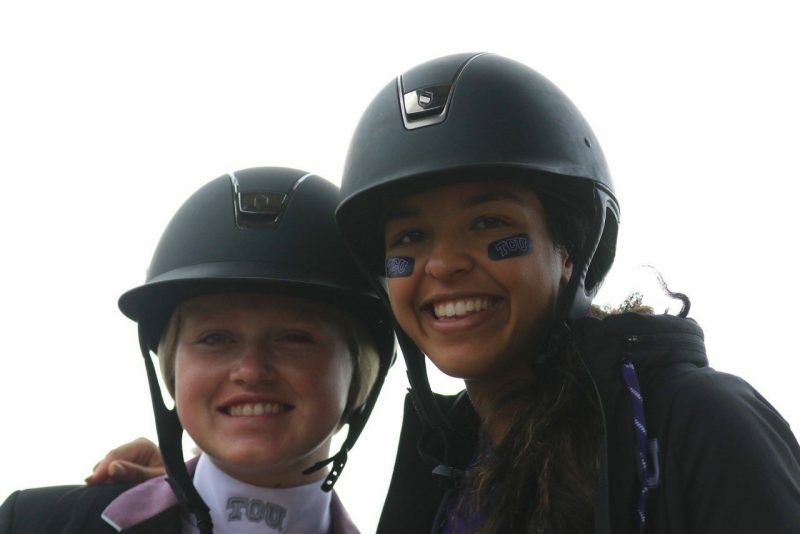 Has being a walk-on affected your experience on the equestrian team? I don’t think it has affected my experience on the team. The coaches did a great job of integrating me with the girls and made me feel like I was equal to everyone else. The transition was smooth and simple thanks to both the coaching staff and the girls. The only thing that I felt was different was my appreciation for my spot on the roster. Being a walk-on made me work harder and always strive to do my absolute best. It’s a special opportunity that I’m very thankful for. Kathleen poses with teammate Jada Taylor during a home meet. Now that you have been on the team for a year, how has your role changed? My role changed gradually over the year. In the beginning, I was still adjusting to the schedule. I was working really hard and was given the opportunity to exhibition and travel with the team several times. At the end of the year, I was given the Coach’s Award, which recognized all of my hard work and dedication throughout the season. The award truly solidified my love for the team and everything I’d brought to it during the season. I’m looking to keep building on that this season and taking on more of a leadership role as the incoming freshmen join our team. What’s the best advice to give someone going into walk-on tryouts? My best advice would be to pick a school that you’re passionate about going to regardless of the team. No one knows what’s going to happen, and you have to be happy there no matter how tryouts go. That was my biggest thing about TCU. It’s also important to come into tryouts as strong as possible. You need to be academically, mentally and physically prepared for not only tryouts, but also for what might come after. During tryouts, make sure to communicate with the coaches and ask any questions you have about the team. Lastly, do your best to integrate yourself into the team and establish that you really want to be there.